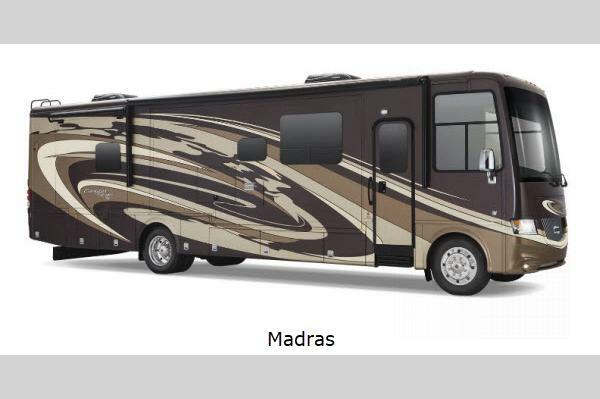 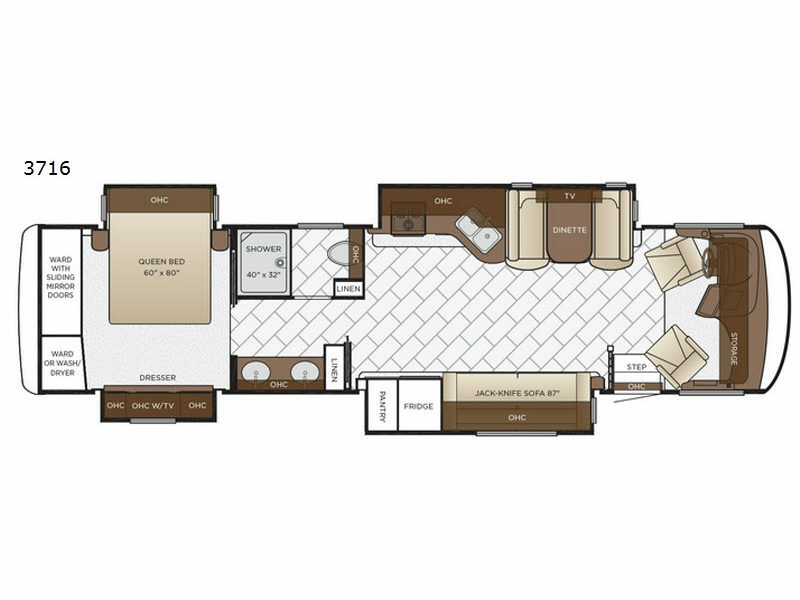 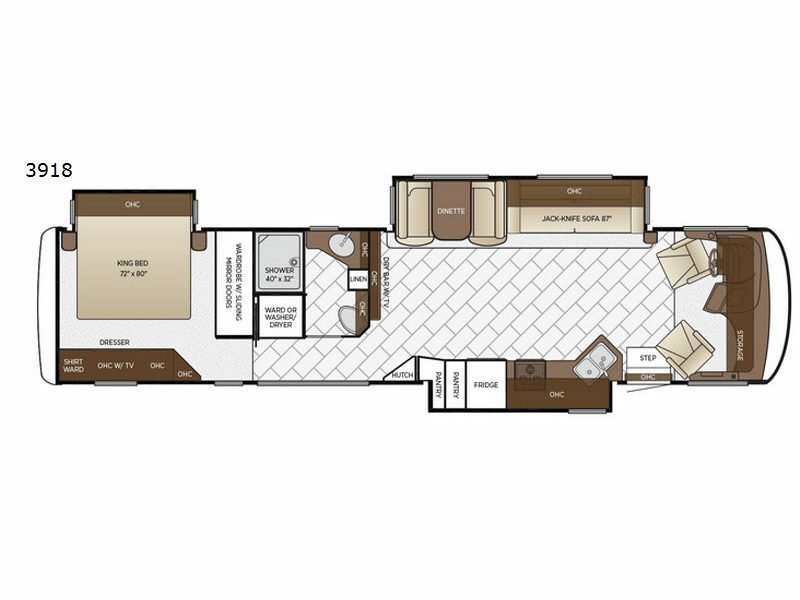 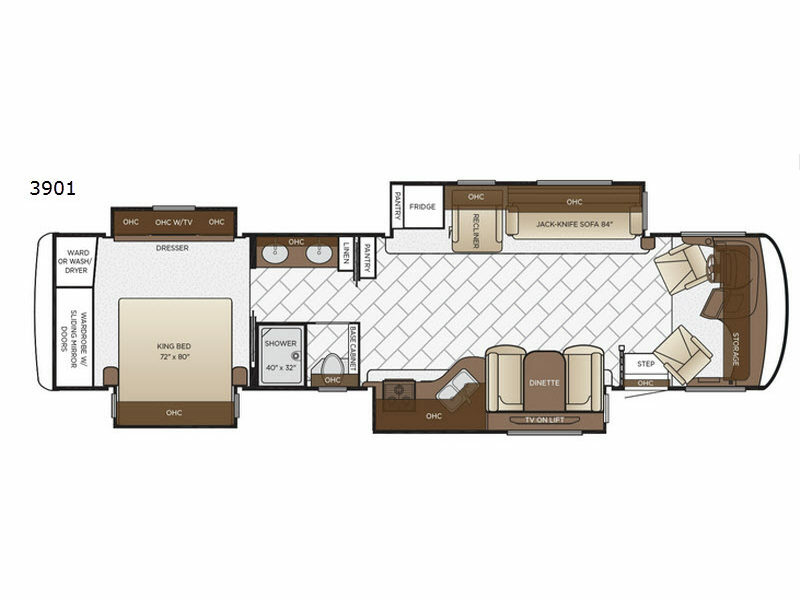 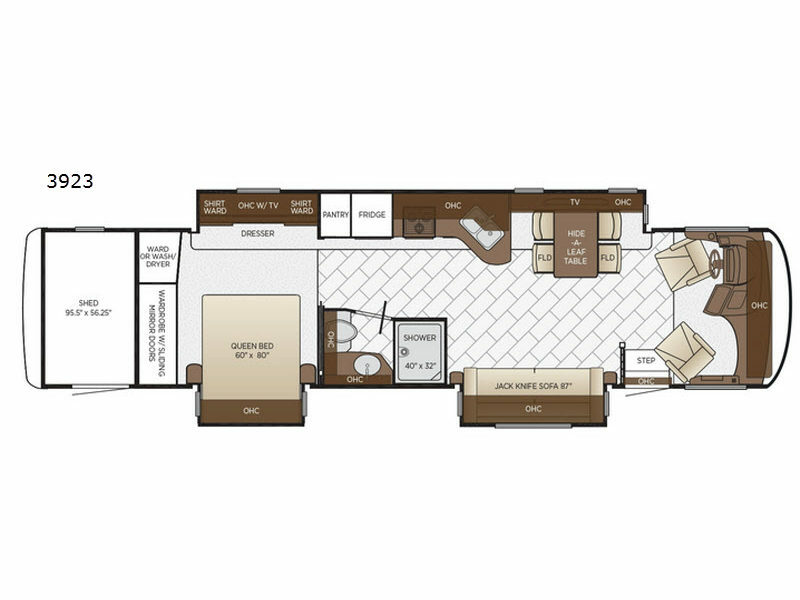 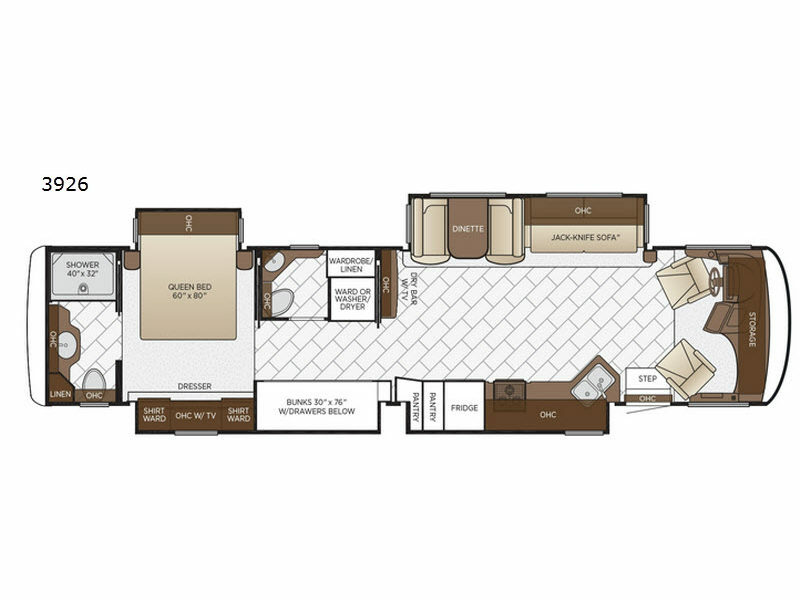 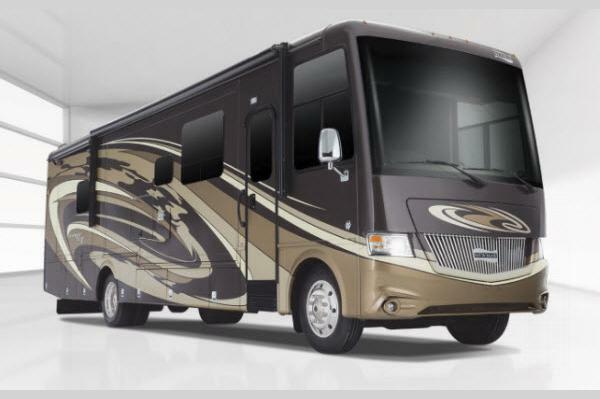 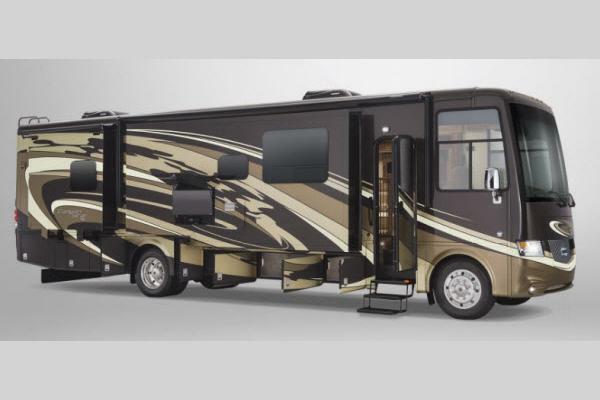 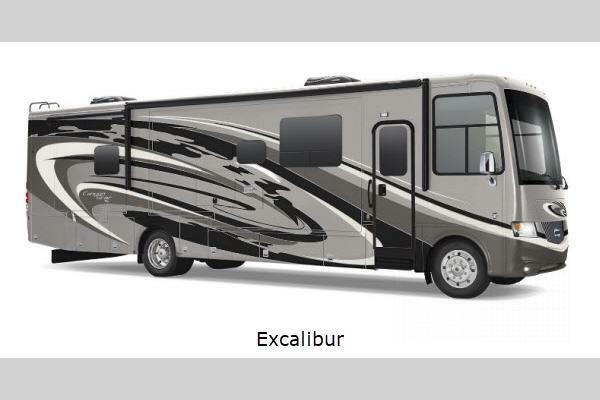 Newmar Canyon Star class A gas motor coach is luxury that meets playful. 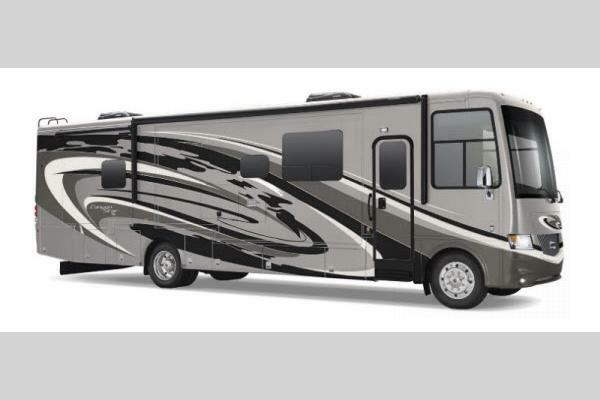 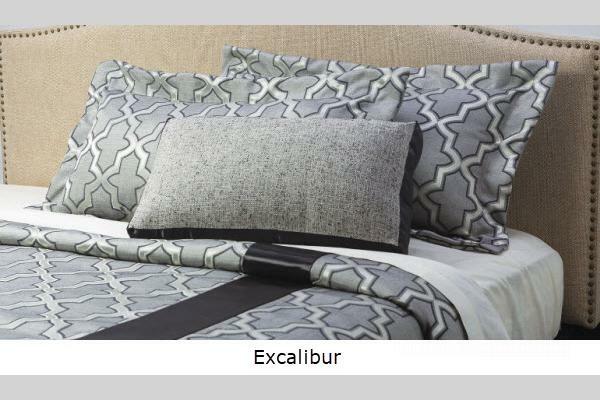 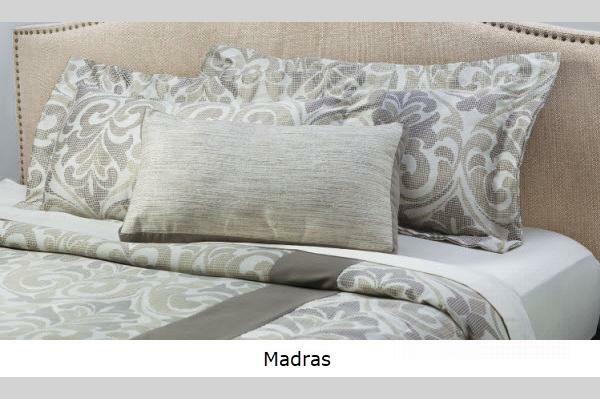 It's reasonably priced and it has all the comforts of home too! 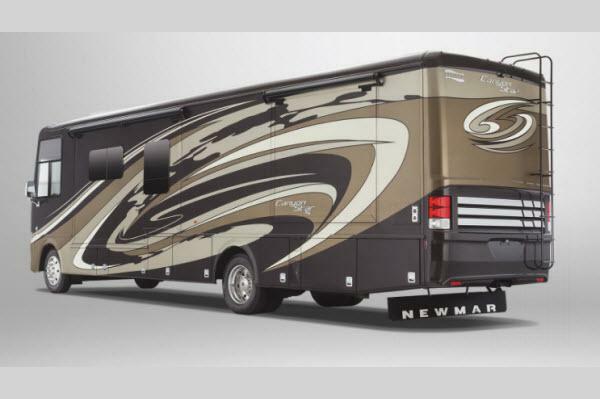 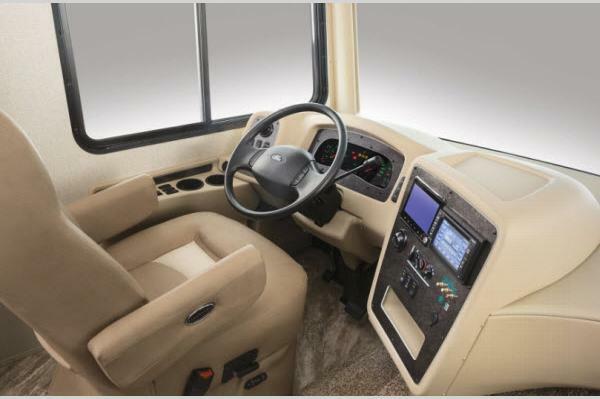 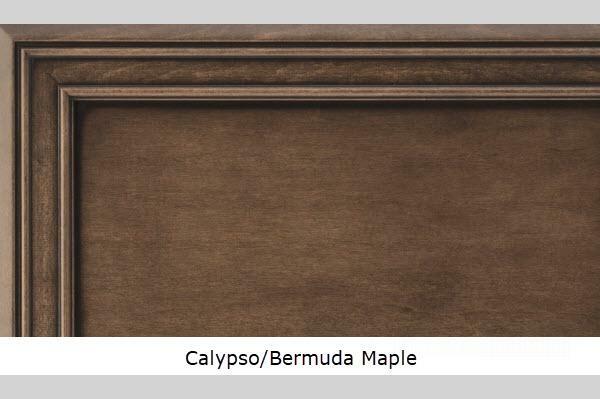 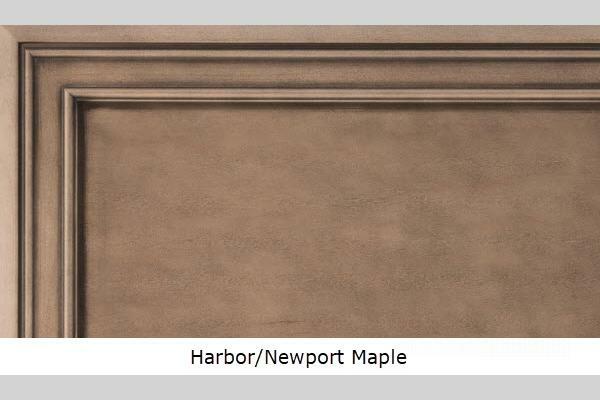 Newmar doesn't believe that you should have to sacrifice one for the other. 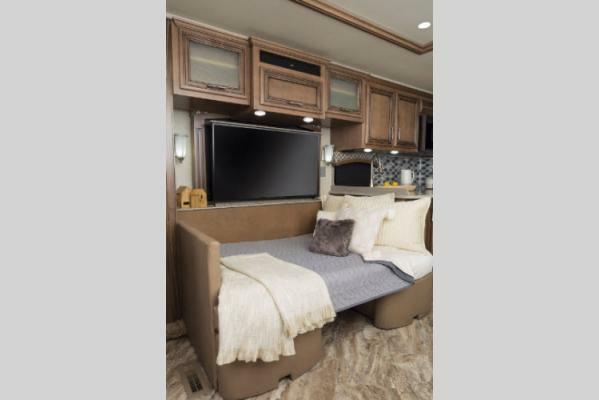 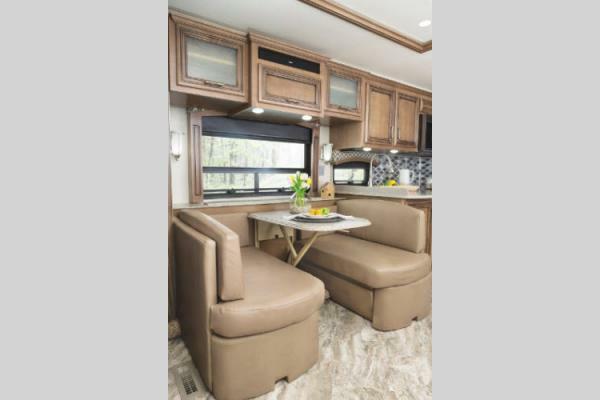 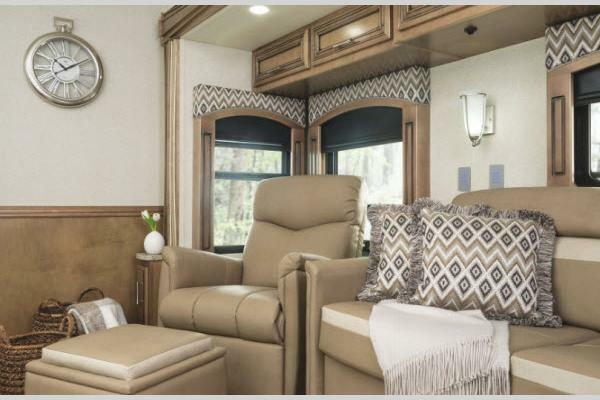 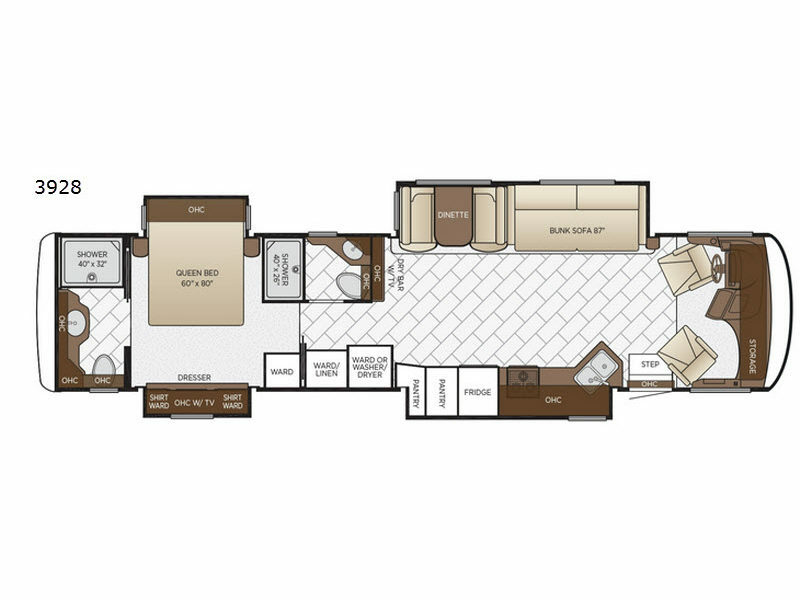 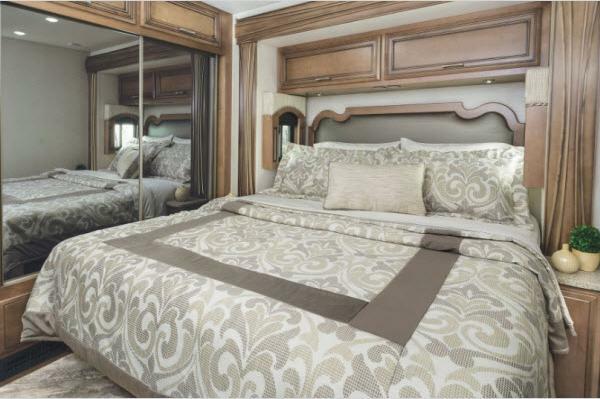 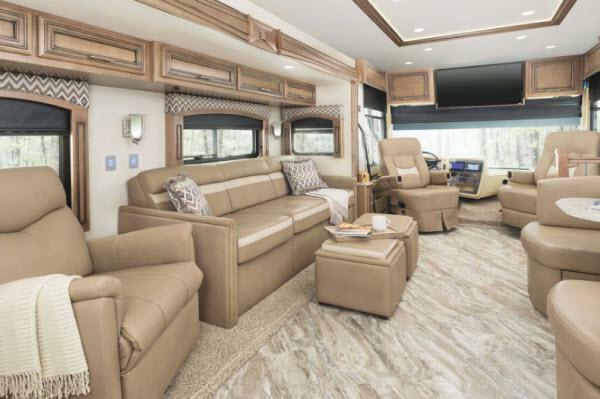 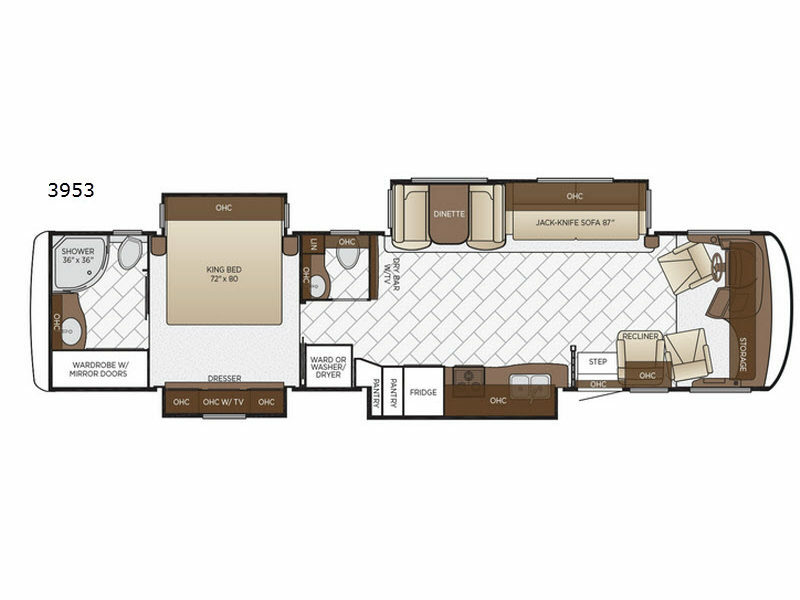 The Canyon Star features the kind of luxury that you'd naturally expect when owning any Newmar and it even includes a toy hauler model, and the industry's most affordable wheelchair-accessible design model. 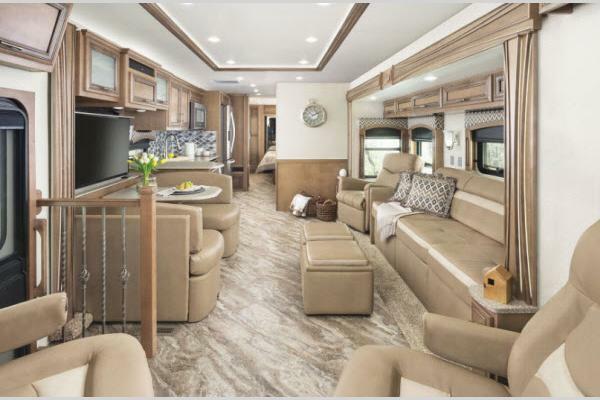 What truly defines Canyon Star's legacy is its unrivaled ability to offer both practicality and luxury in one affordable package. 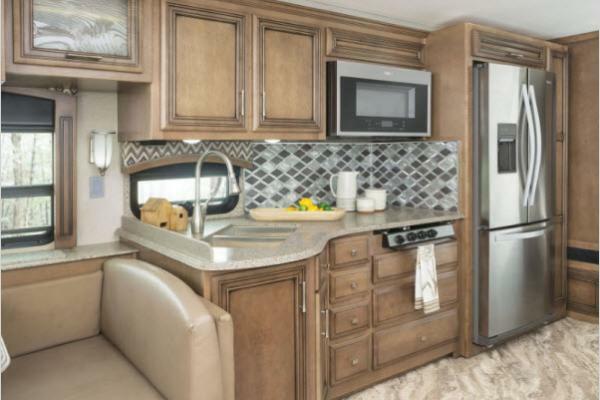 Plus, Canyon Star utilizes LED lighting to complement a polished solid-surface countertop and under-mounted stainless steel sink, for a kitchen that's as eye-pleasing as it is functional. 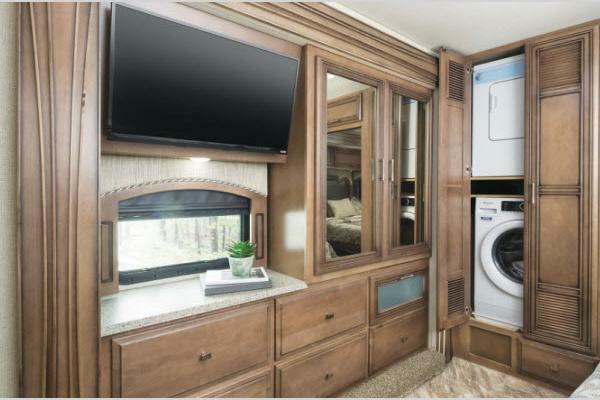 With the Canyon Star, you have so many standard features and options to make this class A the recreational vehicle of your dreams. 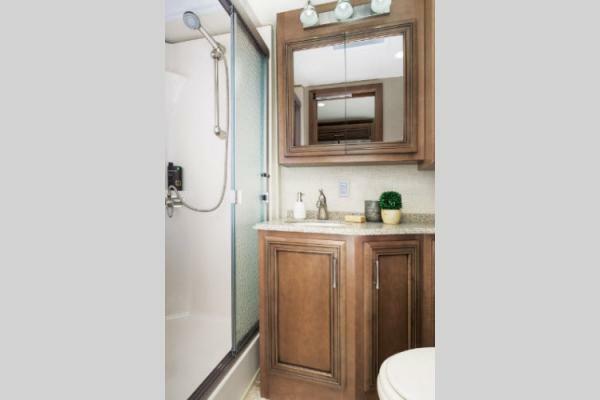 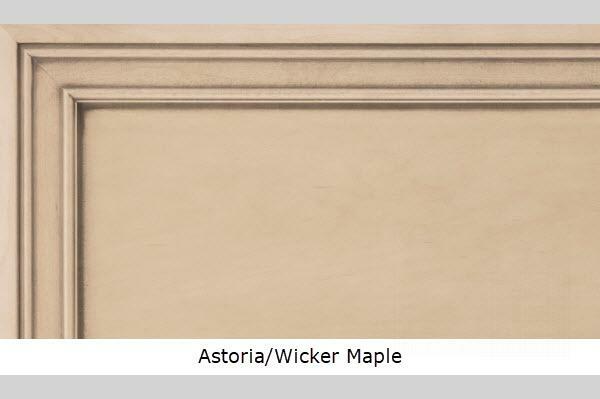 Shower Size 35" x 35"
Shower Size 48" x 36"
All standard features and specifications area subject to change.